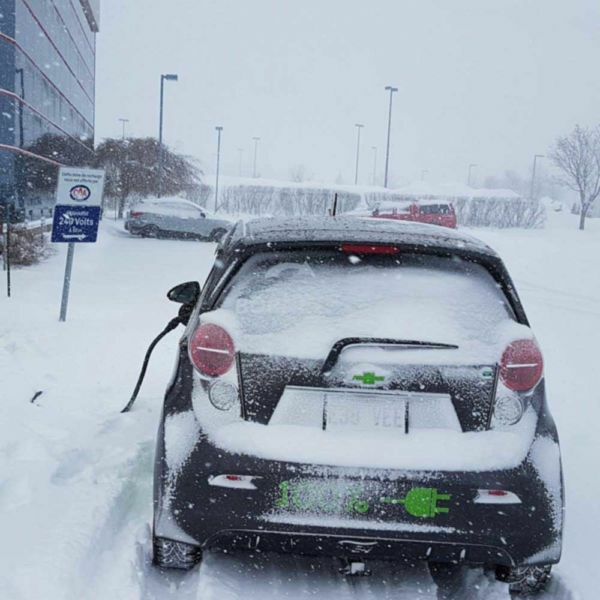 Find the right station for your electric vehicle. 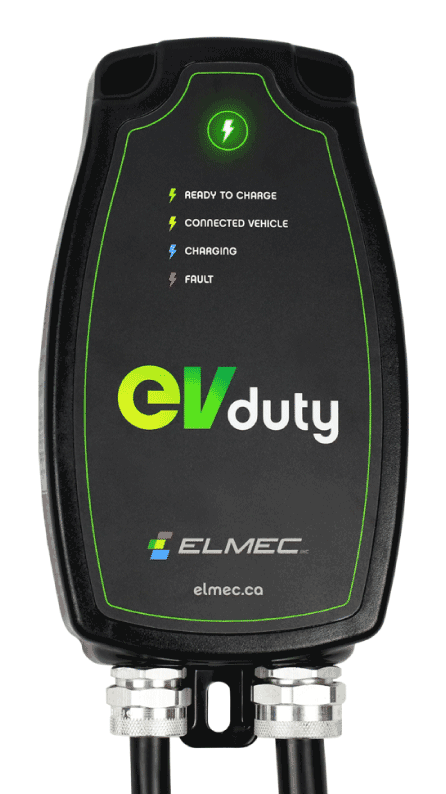 Elmec’s EVduty is a level 2 charging station for electric vehicles. 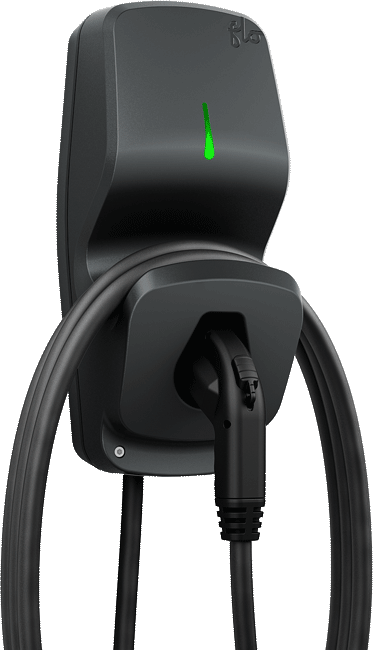 It will allow you to charge an electric vehicle (EV) faster with its 7.2kW output (30 A at 240VAC). It’s compatible with every car equipped with a SAEJ1772 recharge port. 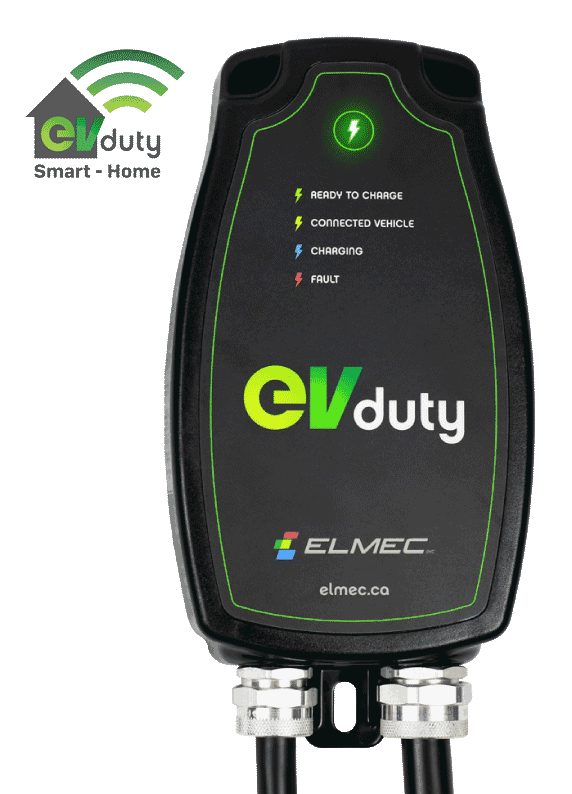 Elmec’s Smart EVduty is a level 2 charging station for electric vehicles. 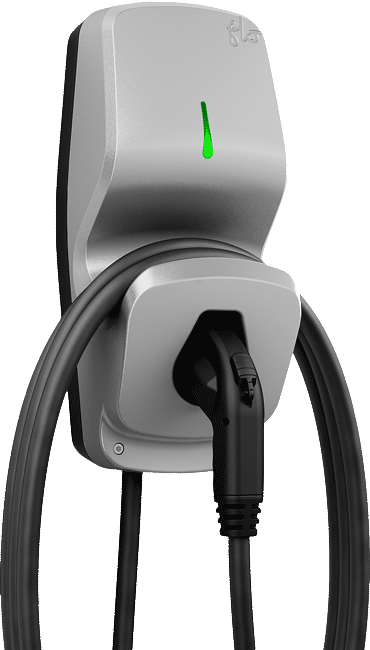 It will allow you to charge an electric vehicle (EV) faster with its 7.2kW output (30 A at 240VAC). It’s compatible with every car equipped with a SAEJ1772 recharge port. You also have access to charging data and you can control its activation via EVDuty’s app. Extremely durable and made in Quebec, Flo’s residential charging station Maison G5 is very popular, specifically for its great reliability and it’s manufacture quality. Extremely durable and made in Quebec, Flo’s residential charging station Maison X5 allows you to check charging datas and manage your station’s parameters with your Flo private account. Click here if you want a detailed quote. 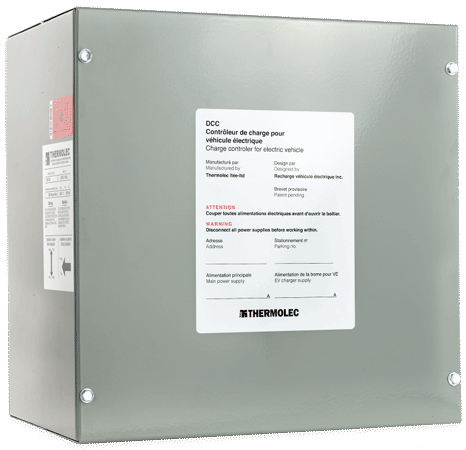 The DCC Condo is an electric component specially created to help you connect a charging station in a condo or a multi-residential building. training for car dealerships sales rep.  The Chevrolet Spark EV is the ideal car to deliver your charging station. It’s fast and spirited. Fun to drive, it doesn’t need a lot of maintenance. 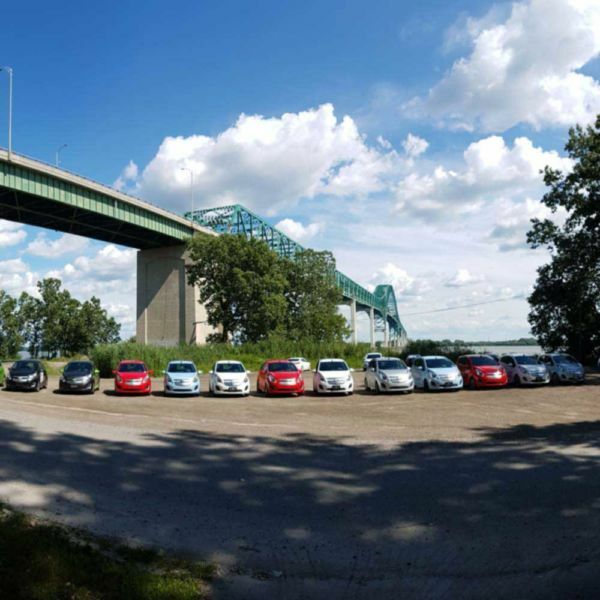 Spark EV meeting at the Laviolette Bridge. During the Club Tesla Quebec event on the Pont Rouge acceleration track, we allowed ourselves to measure the Spark’s acceleration. 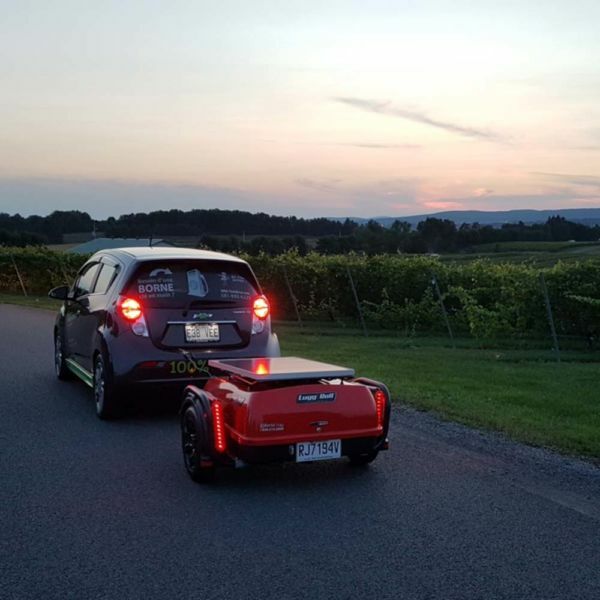 The 2014 Spark EV as a stronger torque than some performance vehicles. Don’t be surprised if you are the first car to go at a green light! 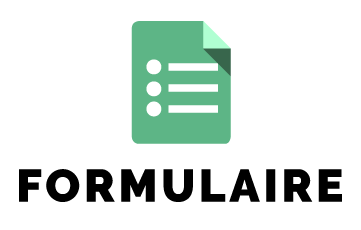 to communicate with us using this form.